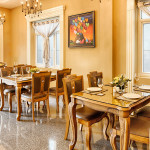 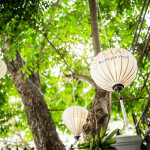 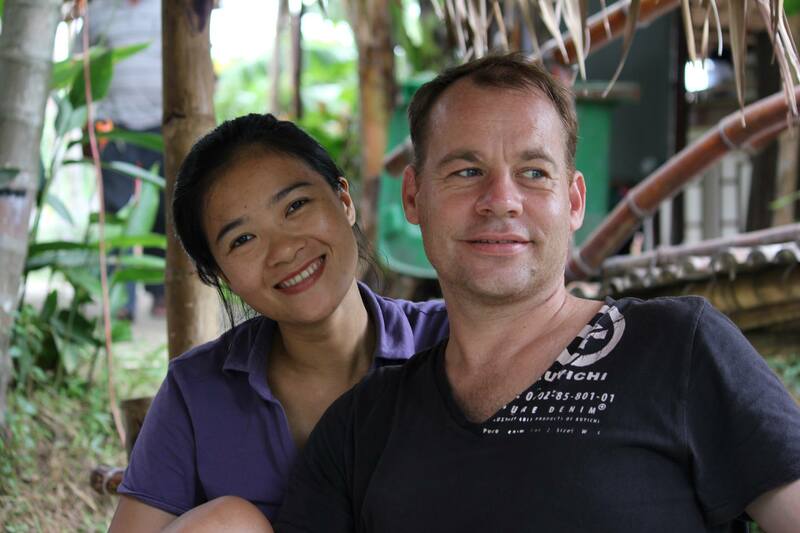 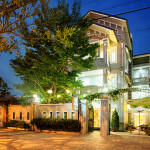 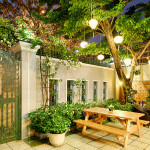 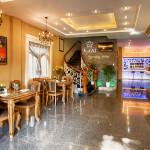 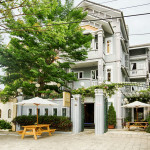 Mai Boutique hotel is a nice luxury Villa Hotel managed by a Dutch/ Vietnamese couple and owners of Danang Experience. 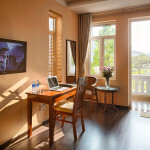 Mai Boutique Hotel offers 9 luxury rooms and 1 apartment with 2 minutes walk from the best beach in Danang. 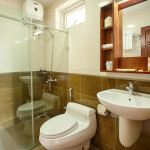 Our focus is to serve you in the best way possible and make your holiday most comfortable.